3 Key Cloud Principles: Will CAD/PLM follow? Here is Oracle’s definition of public cloud. 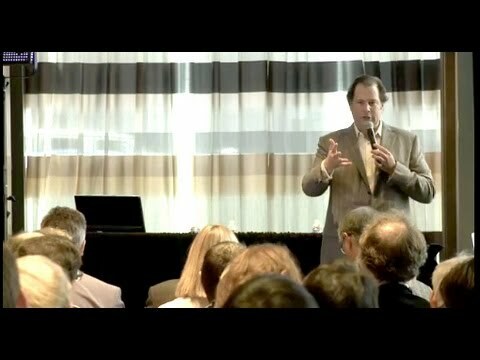 At the same time, Mark Benioff of Salesforce counter argument with Oracle about what is “True Cloud” solution. I’m not sure claiming “ true” or “false” is something that actually can apply. You can watch an interesting video Q&A where Benioff explains what means “true cloud” as well as shape out three key cloud principles. I found these three principles resonated with some of my thoughts about how CAD/PLM cloud solutions can be organized. Yesterday, I was discussing Autodesk cloud announcements. Few weeks ago, I was trying cloud solutions from Dassault. It is very interesting to see if we can apply these 3 key cloud principles to CAD/PLM cloud solutions. Here are my initial thoughts. Nobody in CAD /PLM world is talking about portable logic. I believe this level of details is not available (at least to me). Both, Autodesk and Dassault are claiming to leverage Amazon’s AWS, which means for me virtualization on the level of server environment and not on the level of business logic and components. This is even more interesting. Is it possible to get data from Autodesk cloud and place it to Dassault cloud? If we talk about CAD, we will be going back to discussions about CAD formats. If we talk about PDM/PLM solutions, the situation can be even more complex. Each data–management solution relies on proprietary data schema and servers. When it still not clear what will be core cloud data management solution for Autodesk, Dassault already announced that Enovia V6 is a platform to be used for all Dassault cloud products. How to make Enovia V6 data portable is another interesting question to discuss. It is, probably, the easiest topic and CAD/PLM providers are dealing with this already many years. A really interesting question – how many of APIs will be available on the cloud? I wasn’t able to find this information either.